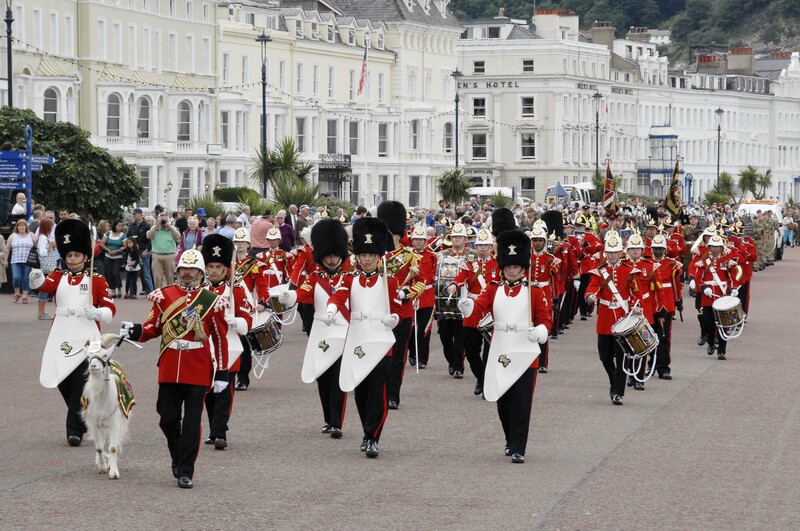 The 2018 National Event will be held in the historic North Wales seaside town of Llandudno in Conwy on Saturday 30th June 2018. 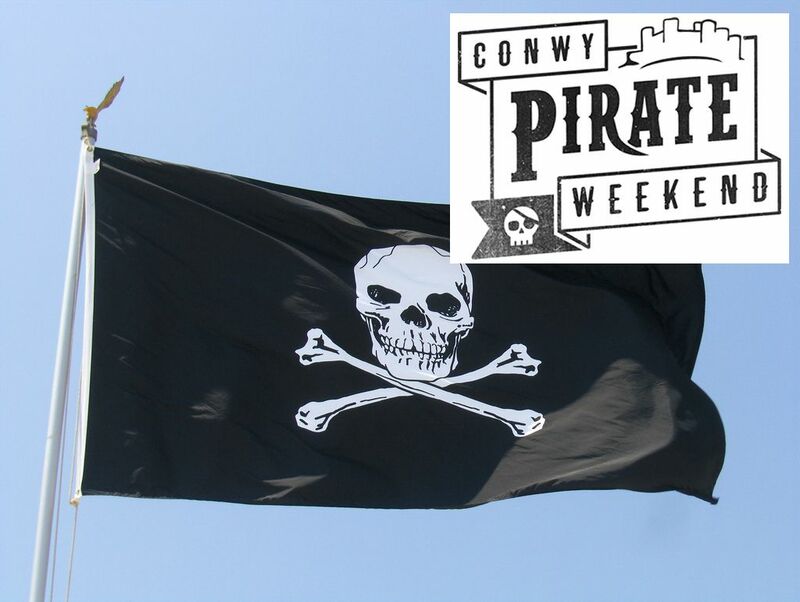 You be invited t’ enjoy a swashbucklin’ weekend o’ Entertainment in Conwy, North Wales. You land lubbers will enjoy t’ entertainment at this year’s event. 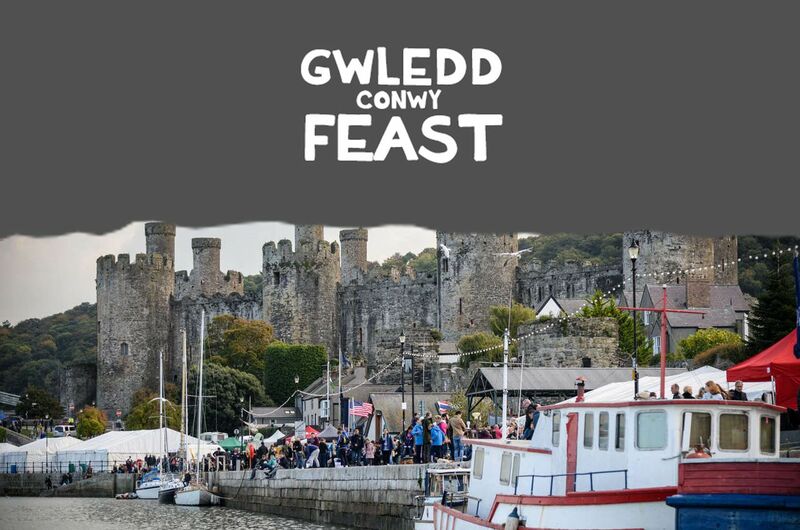 Gwledd Conwy Feast is one of the two biggest festivals in Wales and the most perfectly placed. 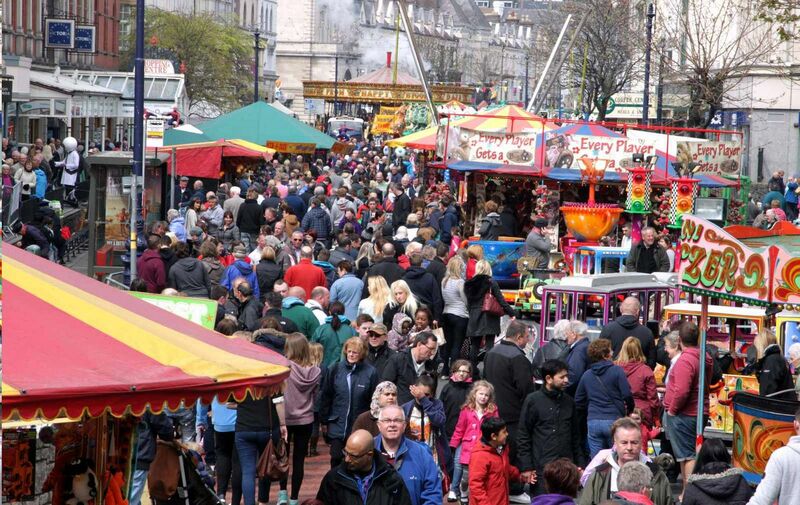 The Llandudno Extravaganza, a Victorian Festival is returning once again this May Bank Holiday. 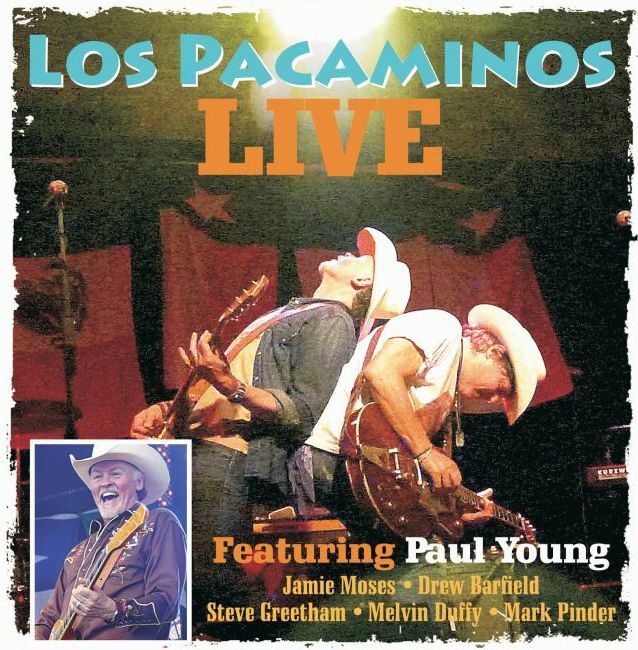 Los Pacaminos LIVE in Llandudno. Special Offers available through the Evans Hotel. 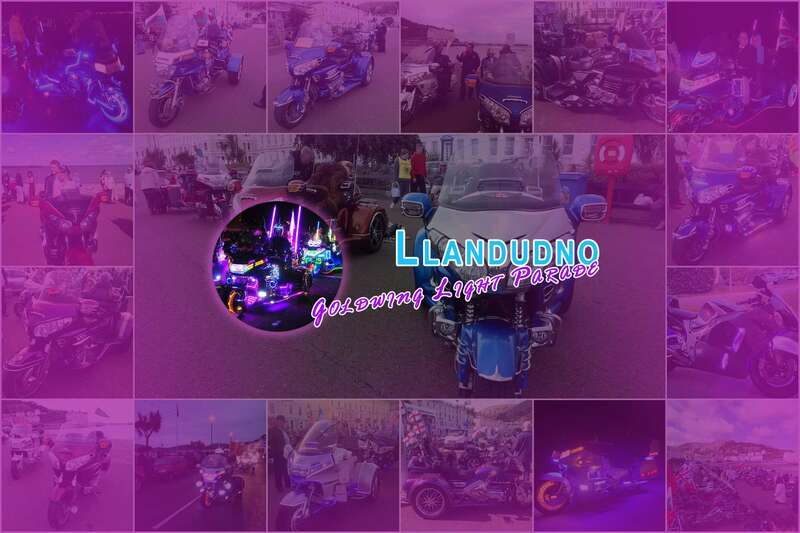 The Goldwing Light Parade is returning to Llandudno September 2017! A Static light show and photo shoot at the Evans Hotel for those that wish to show off their lights. 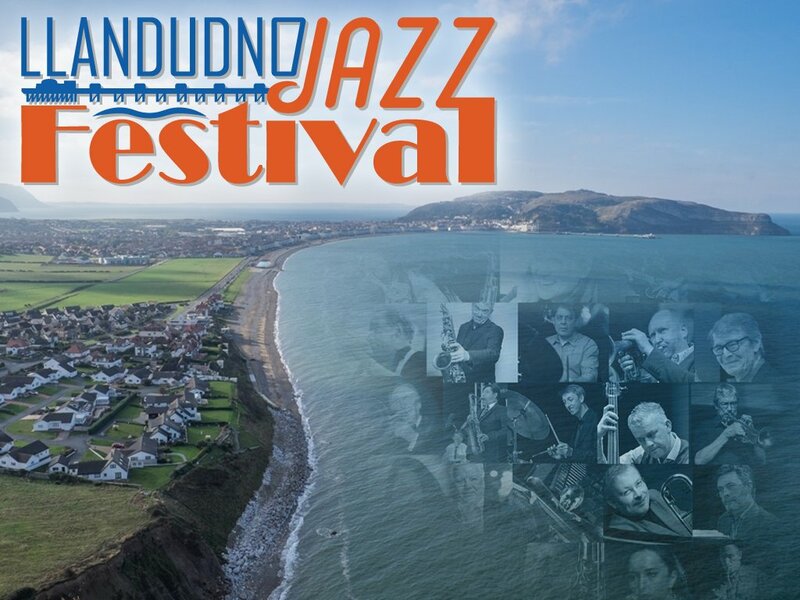 Calon Promotions in association with Shades of Soul Ltd and with the kind permission of Mostyn Estates Ltd, are delighted to announce the inaugural Llandudno Jazz Festival. 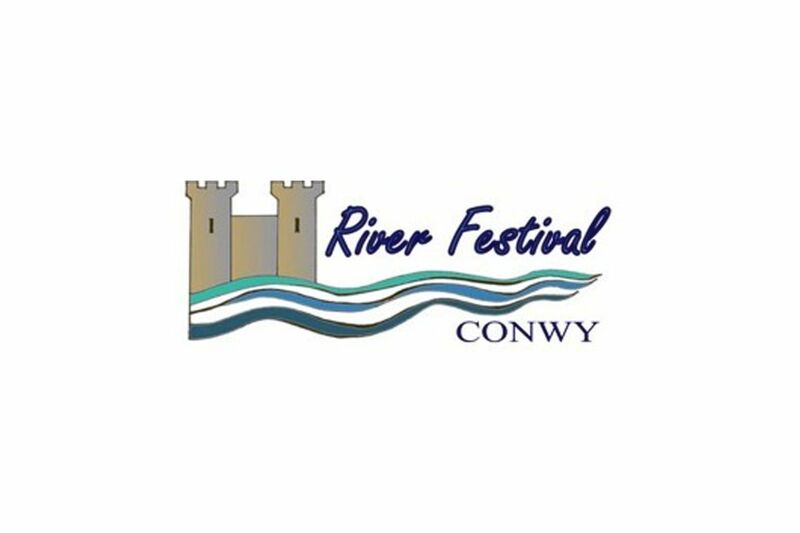 The Conwy River Festival (CRF) started in 1993 as a celebration of the relationship between the historic town of Conwy and its majestic river estuary. Over the years the Festival has grown and developed to reflect many different aspects of that relationship, both ancient and modern. 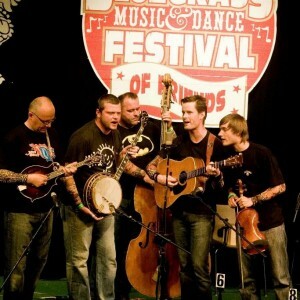 The festival features highly acclaimed artists from around the world, local and up and coming talent, and also a chance for you to showcase your music to the world of Bluegrass. A Mediumship Weekend at The Evans Hotel in Llandudno. 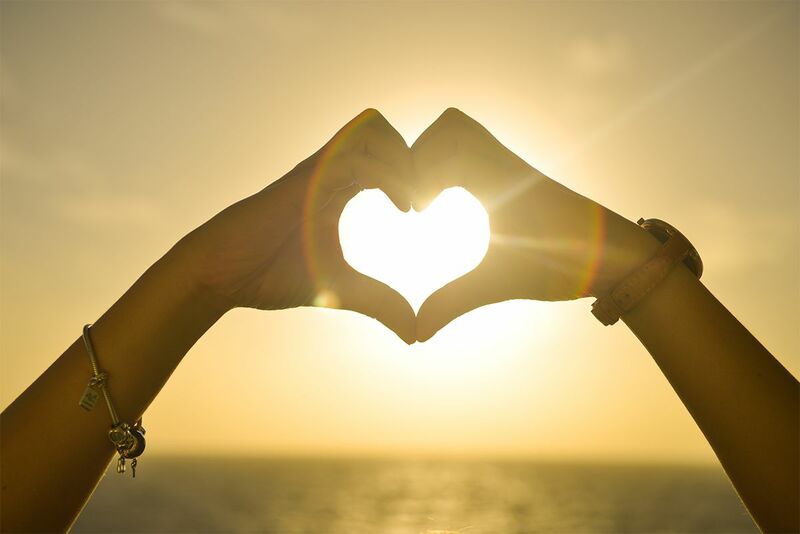 A Melody of Mediums will be here to help you connect with the spirit world.